Energy was buzzing this morning as we returned for our 5th and penultimate day. 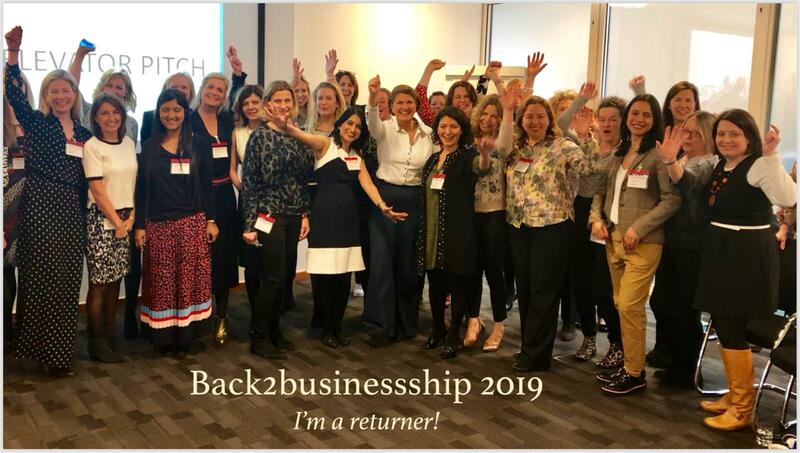 Hearing another member of our group was offered a position this week brought us a renewed confidence that companies are open to women Returners after an extended career break. Our morning started with Kaustav Bhattacharya, R/GA, Executive Director, Technology. He had the group on the edge of our seats with his truly ground breaking examples of how AI is manifesting itself in the real world. From chatbots helping to give a true customer experience within the banking sector. To Google using AI voice recognition to book a table at a restaurant. How will I know, if they really love me???? The morning progressed with a humorous and highly interactive presentation from Michael Willman from Golin and Christina Mazurowski from Golin. Both recruiters speaking about competency and evidence based interviews. They gave us the top ten competency interview tips and we were reminded to prepare stories for all of the competencies being sought for the role but importantly to also bring yourself and show the human in you! After lunch, we started to prepare for our final day on this rollercoaster of our journey, for the all important speed dating event. 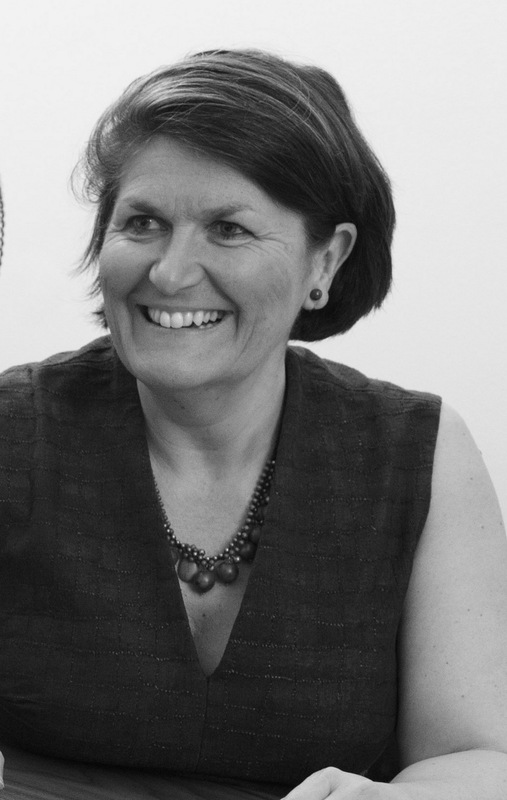 Amanda Fone, CEO f1 search & f1 recruitment ltd and back2businessship ambassador, took us through what makes a great 40 second elevator pitch. We practiced and started to write our elevator pitches, really using everything we’ve heard and taken in over the past two weeks. In our last session, Shauna Bull from LinkedIn talked about the boost our profile on LinkedIn and differentiate among others. The session was eye opening in understanding the global scale of the platform. With two new CVs uploaded every 2 seconds, the network hosts 500 million users and 40% of those members use LinkedIn actively on daily basis. Tomorrow is the big day where we’ll all participate in speed dating sessions with 20 companies. We brushed up on our skills and profiles during these 5 days, and now it’s time to smash those interviews!